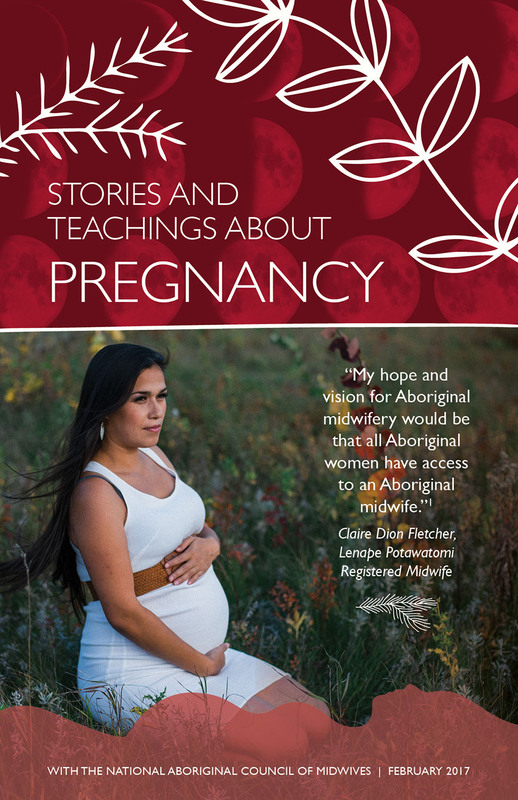 The National Aboriginal Council of Midwives advocates for midwifery education, services, and choice of birthplace for all Aboriginal communities. These 3 booklets are shared as a set. Indigenous teachings and cultural knowledge from many nations, for the health of our children, families and communities. Beautiful photos donated by Indigenous families. 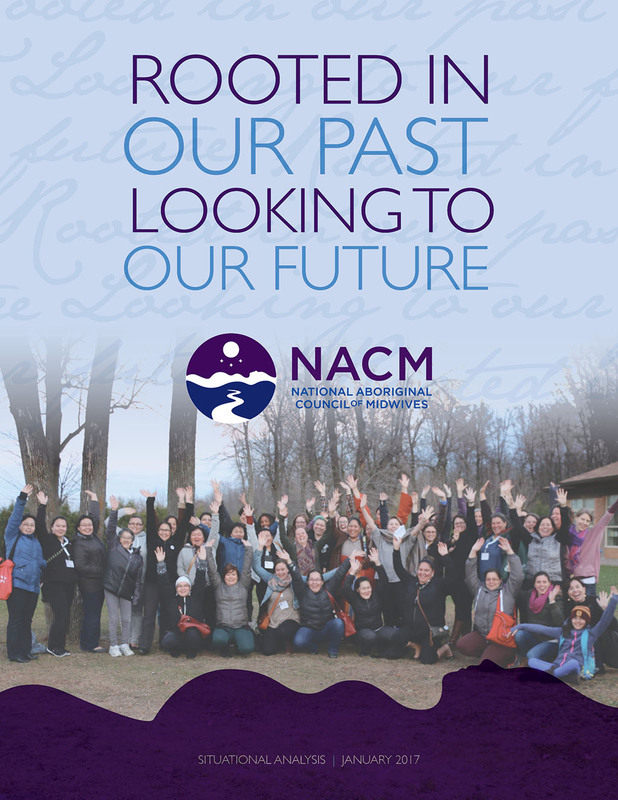 A summary of NACM’s achievements, the current context for Indigenous midwifery in Canada, and opportunities to improve Indigenous reproductive health care. 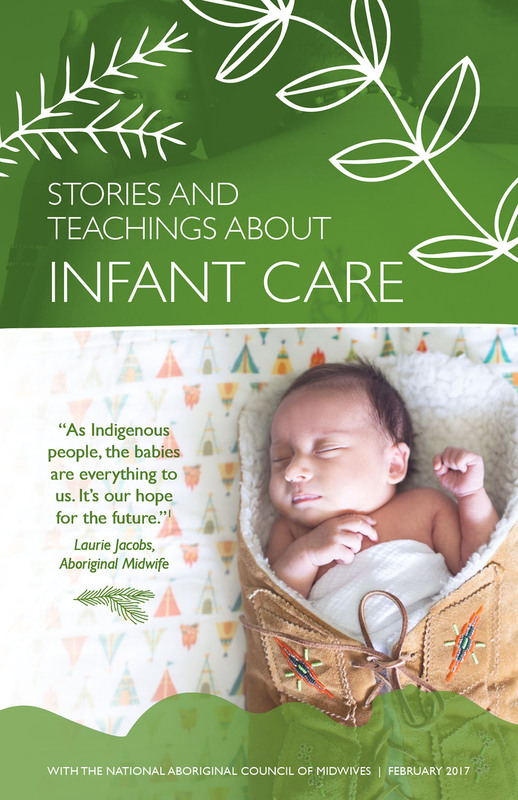 A report to help inform policies and support culturally safe midwifery services for Indigenous families. 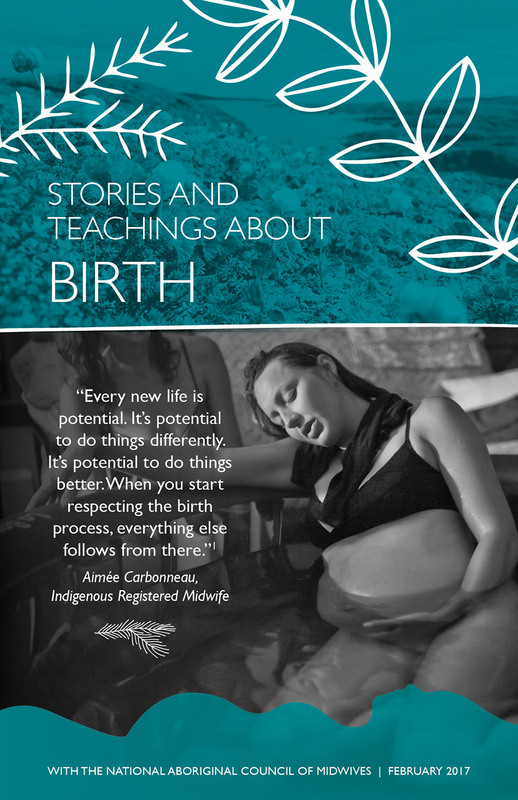 Based on research about how Indigenous midwives are serving our communities. 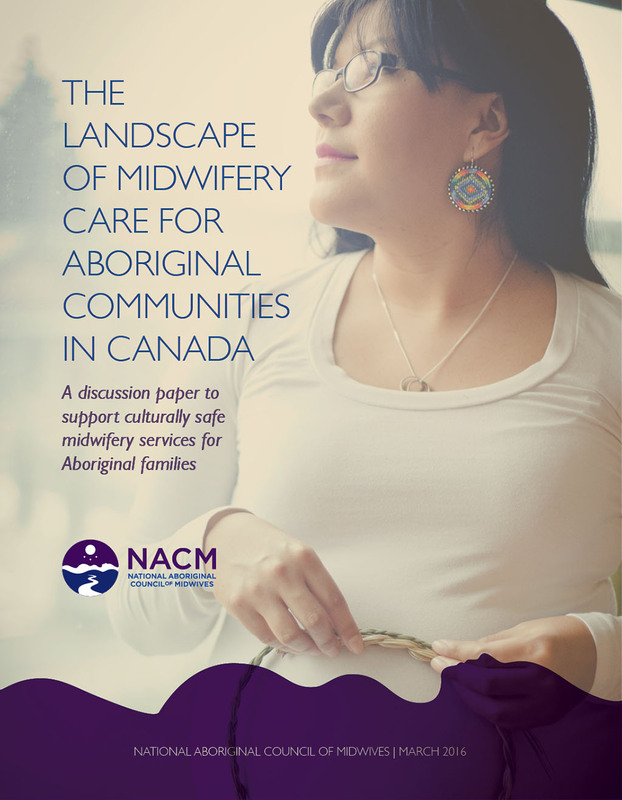 Contains a map of where midwives and NACM members are located across Canada, case studies of three practices serving Indigenous families, challenges and strengths of Indigenous midwifery practices, and policy recommendations. NACM is pleased to share these resources for midwives, families, leaders and policy makers. PDFs of these resources can be downloaded for free – in exchange, we ask that you email us to tell us what community or organization you are from and why you are interested in the publication.